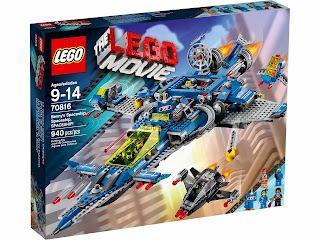 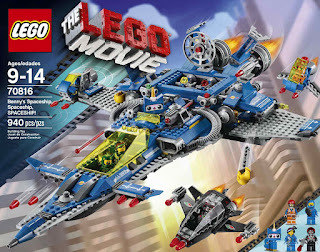 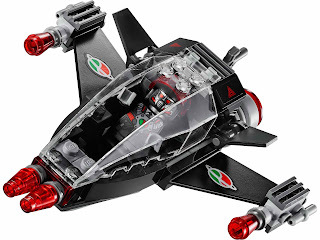 www.onetwobrick.net: set database: LEGO 70816 benny's spaceship, spaceship, spaceship! 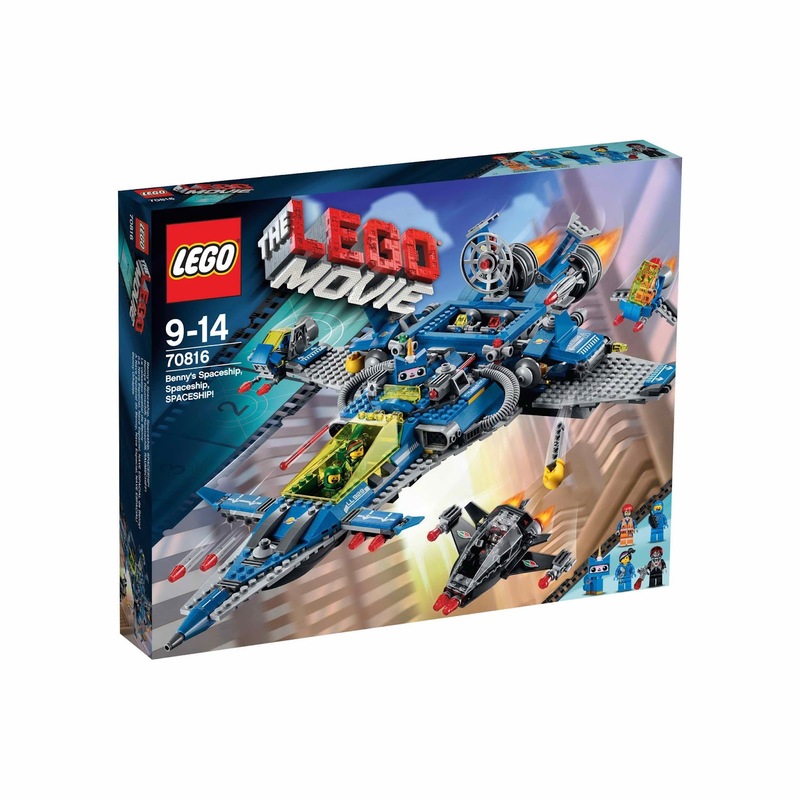 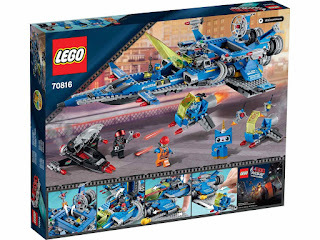 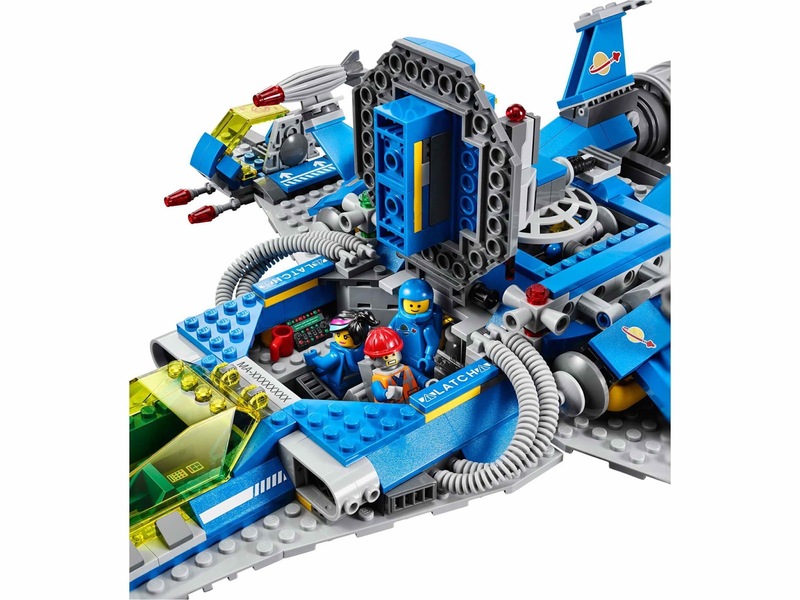 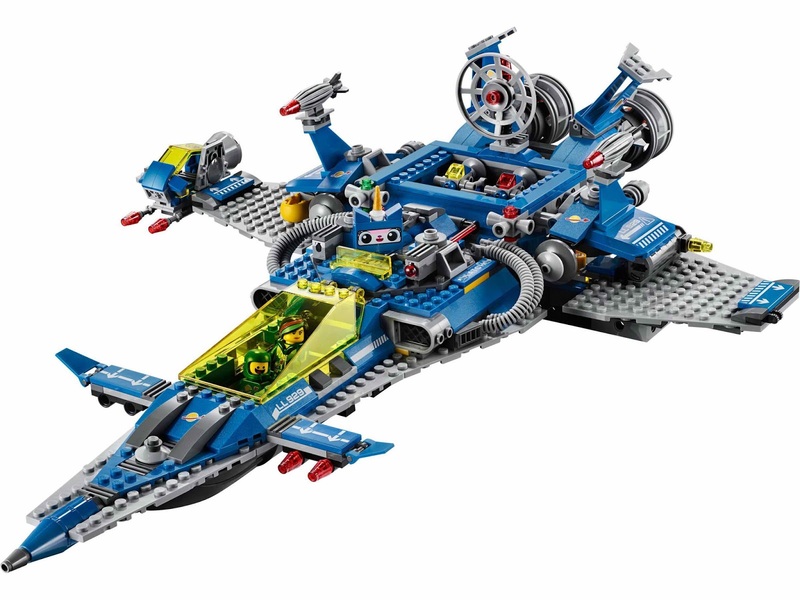 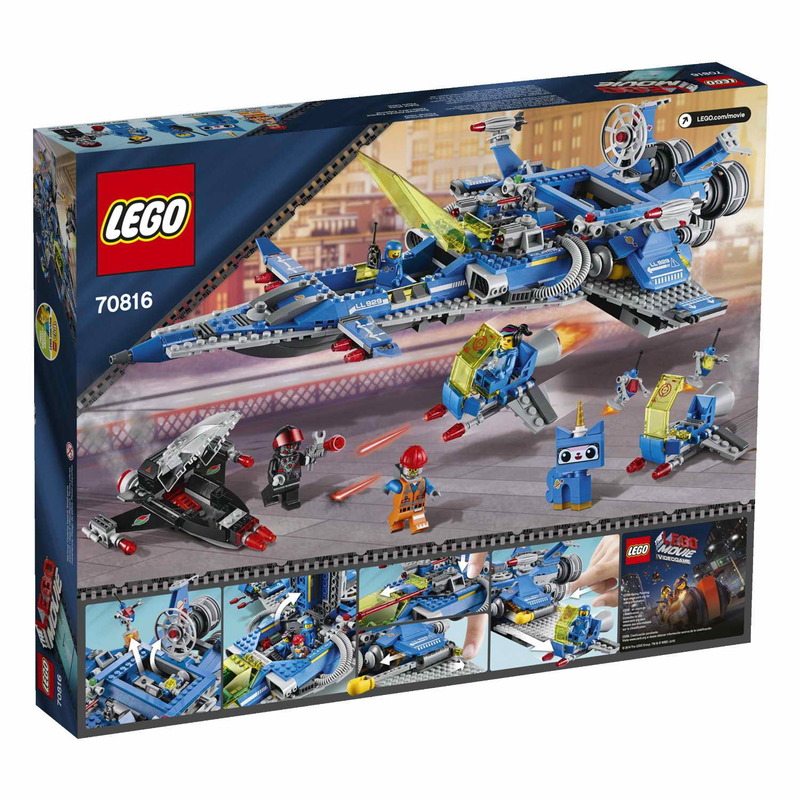 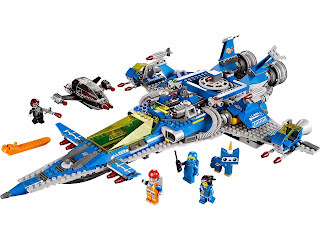 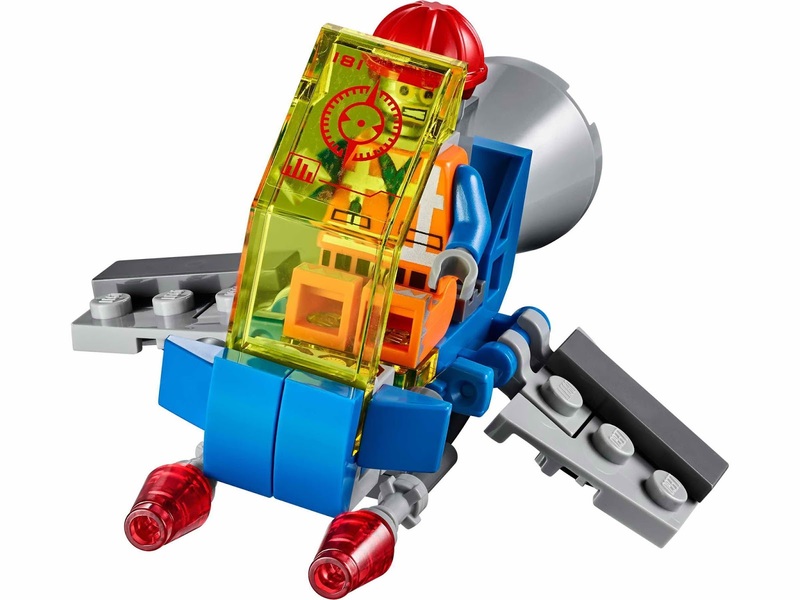 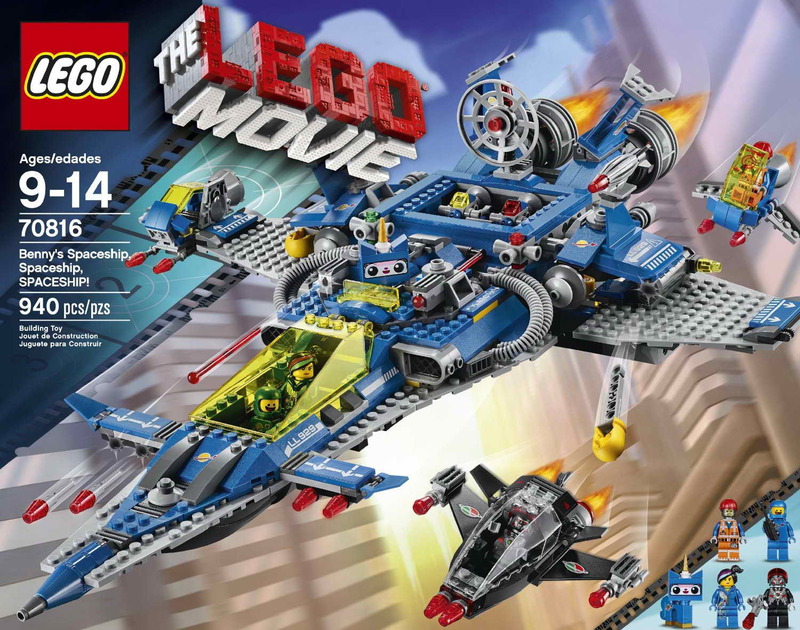 set database: LEGO 70816 benny's spaceship, spaceship, spaceship! 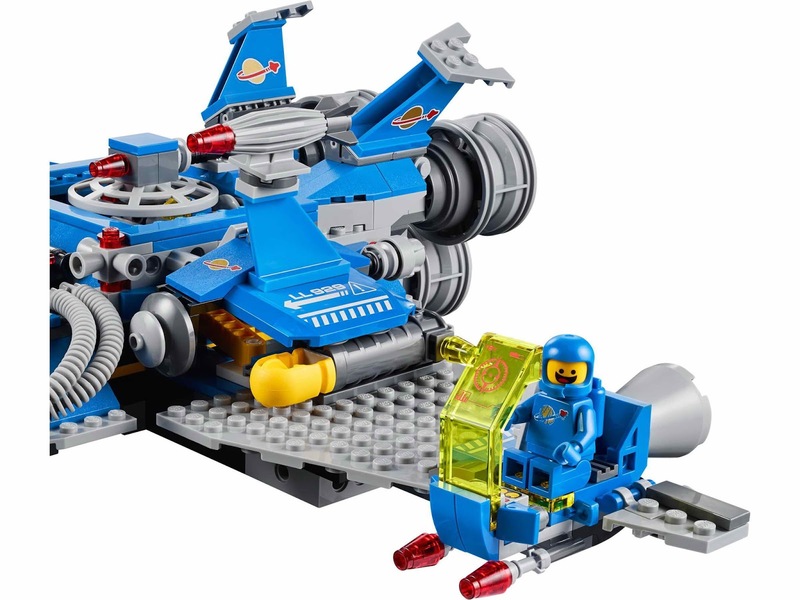 set name: benny's spaceship, spaceship, spaceship! 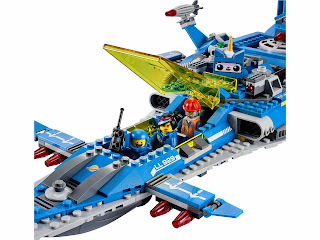 come with a benny’s spaceship. the spaceship has an openable cockpit, 2 spring loaded laser shooters, 4 flick missiles, extendable wings, hidden spring loaded space cannons, 2 stud blasters, a triple exhaust booster, a control room, an openable roof, computers, a hammer, a wrench, a satellite dish and 2 spacebots. 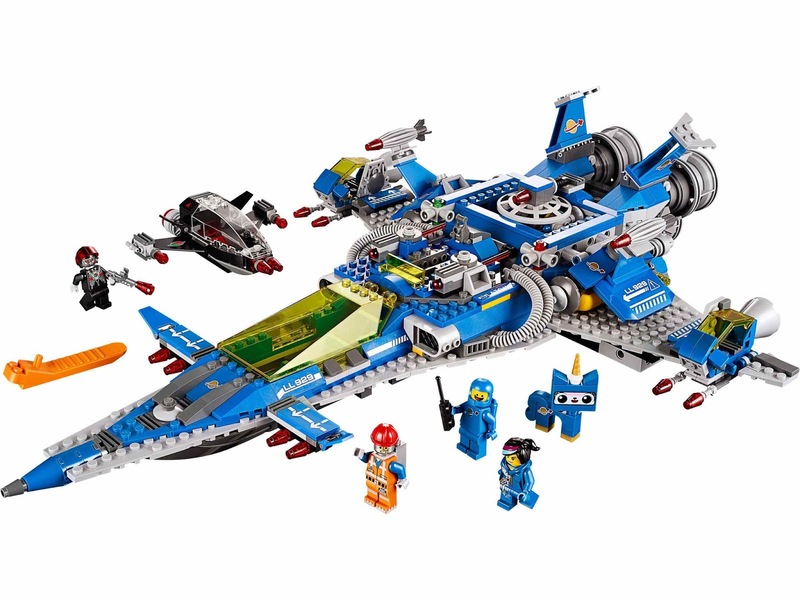 minifigs included a benny minifig, a robo emmet minifig, a space wyldstyle minifig, a robo pilot minifig and an astro kitty minifig.